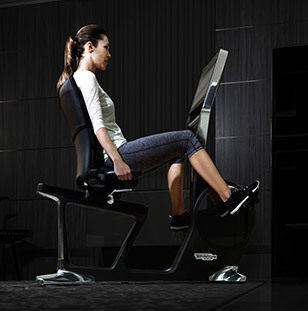 1996: Technogym launched Wellness System, the first software to manage training at the gym. 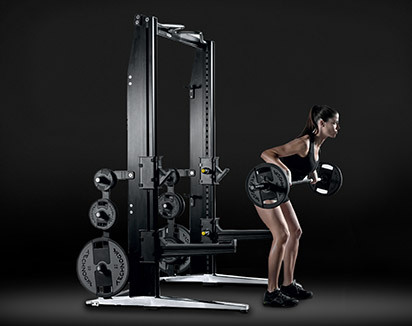 2007: Technogym launched the first web-enabled fitness equipment. 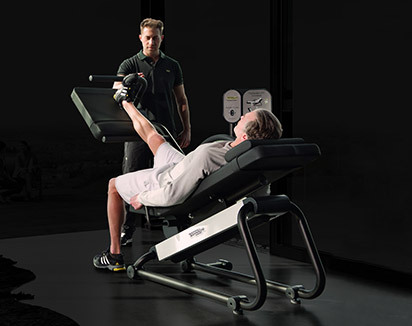 2012: Technogym launched the first cloud-based platform (mywellness cloud) in the fitness sector effectively connecting gym-goers, equipment and fitness facilities. 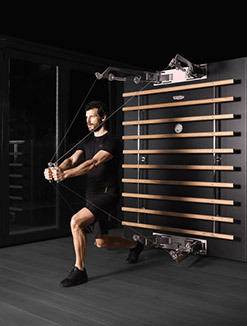 In line with the growing opportunities made possible by the Internet of Things across many sectors, Technogym is introducing the theme of CONNECTED WELLNESS at FIBO 2016, April 7-10, Cologne – hall 7, Technogym booth C35 / D35. 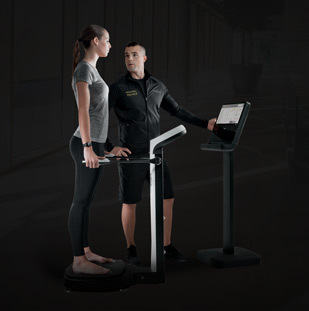 The Technogym Ecosystem is the easiest and most comprehensive open platform connecting fitness equipment, mywellness cloud computing platform, apps and wearable devices, allowing end users to seamlessly manage their lifestyle anywhere and anytime introducing a transformative new approach to health management. In a hyper-connected world, people want to live, work and play on their terms. 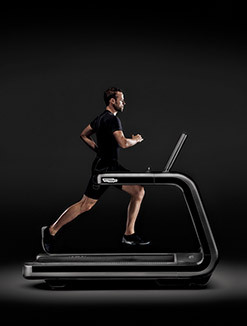 This concept of Wellness-on-the-Go is core to Technogym’s ecosystem, enabling users to access and manage their workouts on Technogym equipment inside a gym, outdoors on their mobile devices using the Technogym app, at home via personal computers or Technogym home equipment, as well as on holiday, or wherever they like to train, for a truly personalized experience. 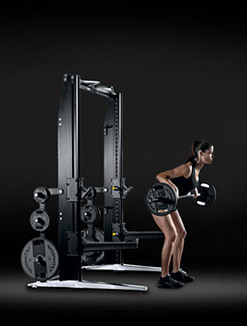 The Technogym app also collects user data that is invaluable not only for the user to keep motivated and exceed personal goals, but also for the operator or personal trainer who can adjust personalized programs, monitor key vitals, and create unique experiences within the facility – attracting and keeping members. 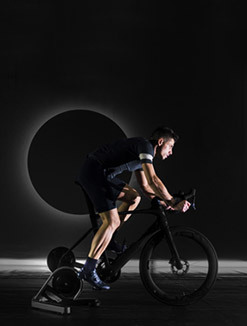 Data is collected from indoor training on Technogym equipment, as well as outdoor training (running, cycling), through GPS and Smartphone accelerometer functions. 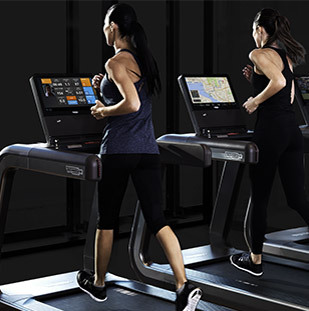 An example of a mobile connected experience is MyRunning Logbook - one of the exclusive apps available on Technogym equipment. 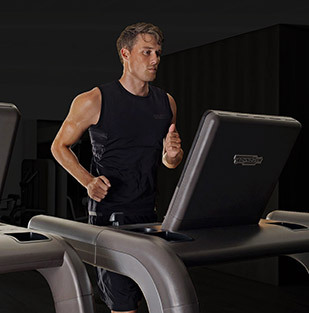 MyRunning Logbook allows users to replicate their favorite outdoor run indoors on Technogym treadmills, challenging past performance by running against personal best times recorded via mobile phone or popular running apps and wearables including Apple Health, Runkeeper, or Strava. 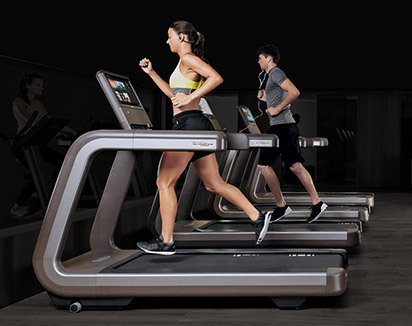 By leveraging the Technogym Ecosystem Technogym has launched Let’s Move for a Better World, the first worldwide social campaign to fight childhood obesity allowing end users to take part to an engaging challenge and operators to engage with their members on a good cause. 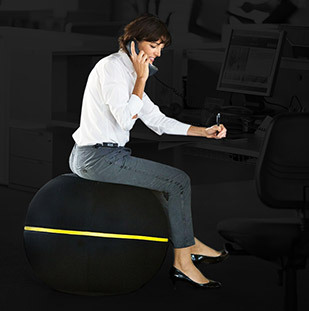 Let’s Move for a Better World challenges operators and members worldwide to collect MOVEs (Technogym’s metric of physical activity). The winning facility in each country will be able to donate a line of Technogym equipment to a local school of its choice, allowing facilities to take on social causes like childhood obesity firsthand and empowering them to affect change in their local communities. The 2016 global challenge achieved a milestone of over 400 million total MOVEs worldwide. The results equate to over 170 million calories burned! A total of 513 facilities and 122,000 participants across 21 countries moved for the challenge worldwide. 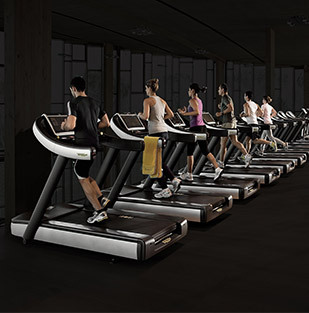 Technogym Connected Wellness Ecosystem not only introduces a completely new and interactive end user experience. It also features a complete set of operator’s apps to allow them to have a strong impact on their business model. 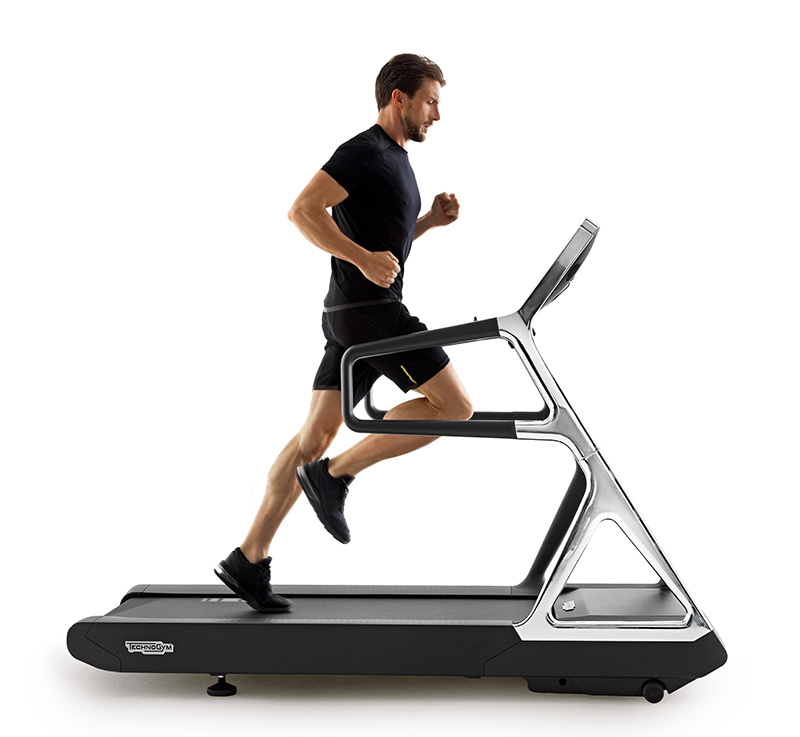 In particular, Asset App allows operators to remotely monitor equipment via a dedicated dashboard.. With the Asset App, your cardio equipment can communicate with smart devices, which are capable of monitoring its operating status, sending messages to Technogym or your maintenance team whenever interventions may be required and automatically collecting and analyzing data to display which types of equipment are the most used by your customers, in which days of the week or in which hours of the day. 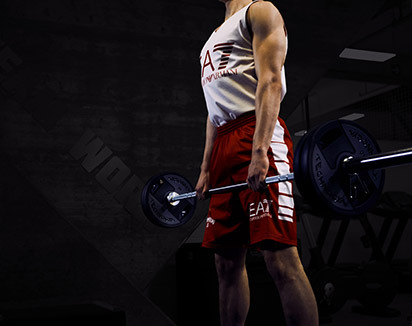 SKILLMILLTM - the first non-motorized product that combines Power, Speed Stamina and Agility training, ideal for sports professionals, every day athletes and weekend warriors. 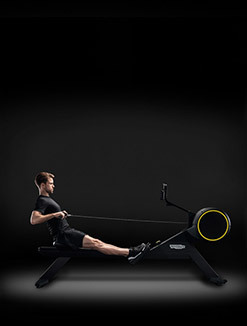 This unique piece of equipment boasts a wide variety of workout routines to train the entire body through various levels of reactive resistance via High Intensity Interval Training (HIIT). 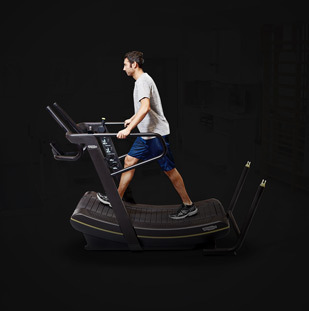 This versatile machine allows users to switch workouts quickly from resistance-free running to an all-out sled push with a simple gearshift. 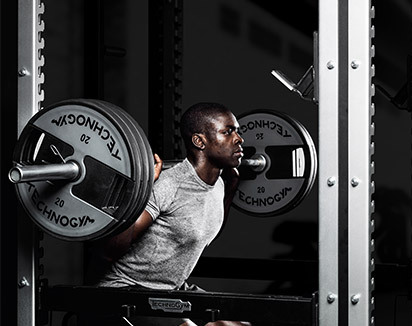 As official supplier to 5 Olympic Games and partner to the world’s best performing teams and athletes, Technogym has first-hand experience in the training methods and systems of thousands of worldwide sports champions in over 100 different disciplines. This know-how is at the heart of Athletic Performance Training, a new methodology that helps create high intensity workouts aimed to improve sports performance and completes the SKILLMILLTM solution.